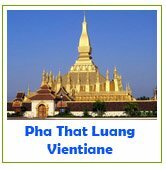 Laos-Guide-999.com is all about Laos. It is written by a person who was born in, grew up in, lives in and loves this country. I created this website to be a place to share the first-hand information and experience that I have accumulated over the years, growing up, living and travelling in this small, charming country. The aim of this website is not just to provide a travel guide for those who come here for travel, business or other type of short visits, but also to act as an information source for those who work or live here for a longer period of time. 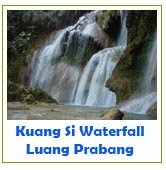 The Getting to Laos section provides detailed information about different ways to get there from Thailand, Cambodia, Vietnam, China, and Malaysia. 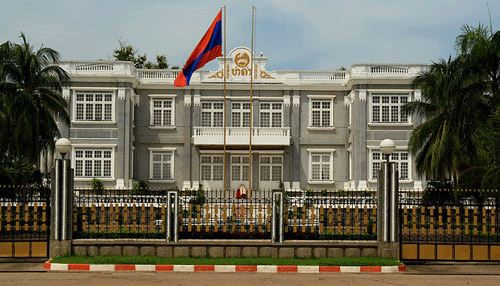 The Travel in Laos section gives information about how to get around in the country, including how and where to catch buses and hire cars and motorbikes. 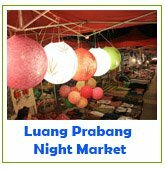 The Accommodation section gives information about Lao hotels, apartments and houses, ranging from budget friendly to high-end or luxury. If you come here to work or live you might want to learn more about the language, the people and Lao culture to prepare yourself for your new cultural experience. For those planning a short visit it is always helpful to get a better understanding of the Lao people's traditions and customs to ensure you can easily observe customs and enjoy your trip without any upsets. You can find many more must-read topics on the navigation menu on the left. 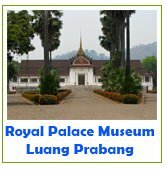 This country is not just another off-the-beaten-track destination, there is much to do and see in this beautiful country and you will be welcome, for Laos is known for its friendly people with their ready smiles. Few visitors leave here without remembering a happy encounter with those whose land they have travelled through. A piece of advice: Don't come here looking for big shopping centres, cinema complexes, skyscrapers, crowded streets or fancy nightlife – if you do you will be disappointed. These are the things that it does not have and most visitors love the country for all the things it lacks. If you are after a breathtaking getaway, being close to nature, enjoying a relaxing lifestyle, peace and quiet and meeting with friendly people, then Laos is your ideal destination. I'm sure you will fall in love with it when you come. Take your time to explore this website. I hope that all the information I have shared here can help make your travel preparations stress free and enjoyable. And I hope it is enough to inspire you to come and see this special land of Laos - the hidden gem of Southeast Asia. Enjoy exploring, and stay tuned for more updates.